Chapter 8. Restorative Justice: Rehabilitation or Recidivism? 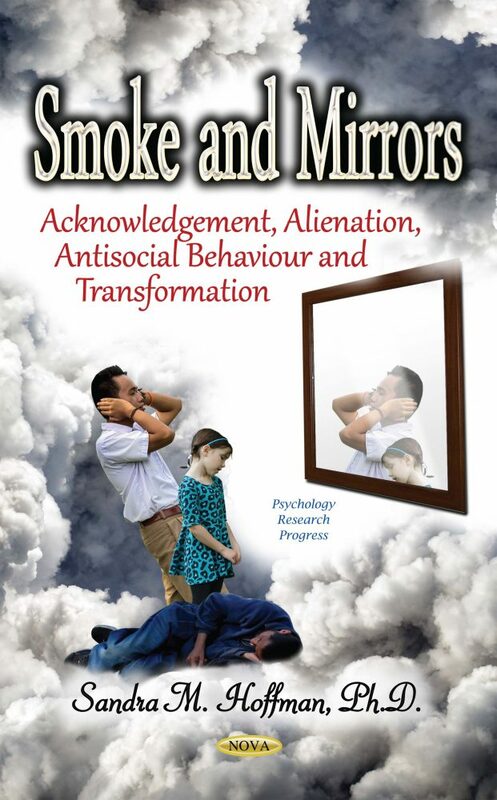 This book would be of interest primarily to an academic audience of psychologists and psychiatrists. It also discusses matters of interest to sociologists, criminologists, lawyers and an informed lay audience of people with an interest in human rights issues, prison reform, criminal justice and politics.